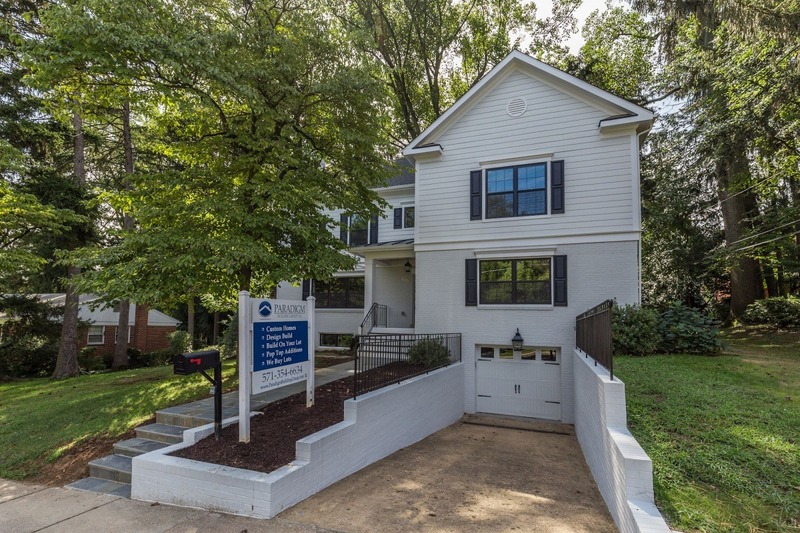 With the new year already in full swing, you may be wondering how to begin sifting your way through the housing market in Northern VA. Whether you are looking for the home of your dreams, would like to remodel your current property, or you would like to build from scratch, there’s a variety of factors to consider. Working together with professional Custom Home builders, like Paradigm Building Group, will guarantee that we can help you sort every option. As navigating the housing market can be a challenge with consideration to low housing and lot inventory, high demands, and even higher prices, finding your dream home may feel like an exhaustive process. 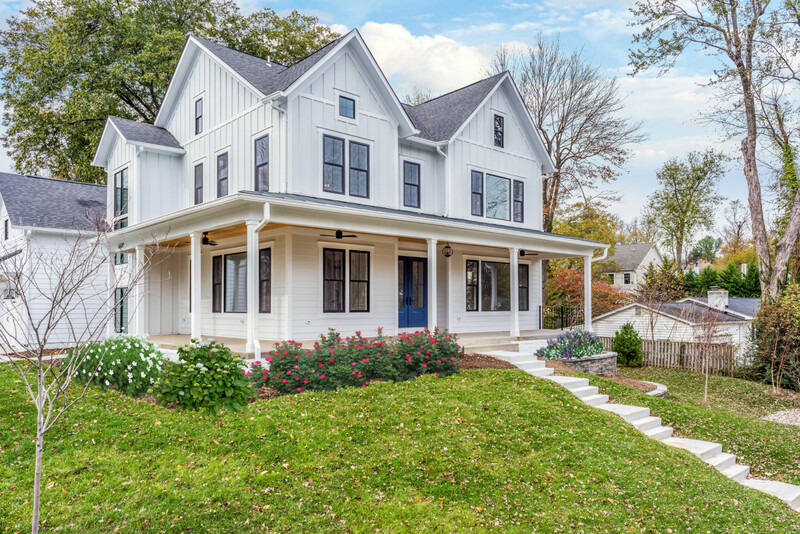 When you aren’t able to decide on the available housing options, Paradigm Build Group has the customer-oriented Custom Home services you need to tackle the housing market in Arlington, VA, and surrounding areas. While searching new homes on the market, there may not be a home suited to your lifestyle needs but the lot is in your desired area. Consider starting off new with an older home teardown and rebuild as this allows you to truly customize every inch of your new home. Depending on what you decide to customize, this will determine the cost. A Teardown and rebuild generally takes longer than a large remodel but still includes updating appliances, fixtures, and furniture allowing you to truly reflect your personal style in every aspect of your new home. Purchasing land on your own can be very risky if you don’t have the proper resources at hand as you could potentially purchase a lot that you can’t build on due to various reasons. Paradigm Building Group has the training and years of experience needed to help you figure out where to find a lot with assistance from our large real estate network and how to best utilize that lot. Our team has the ability to understand the natural advantages your lot type provides and how to best approach building your Custom Home. To keep the process simple, our professionals will walk you through each step of the way and discuss the many advantages and disadvantages your own lot provides. If you are happy with your current home but your family is still growing, then building a second story with a Pop Top Addition or large addition is another option for you to consider. This is also a great choice if you have already grown accustomed to your location and want to stick around. Pop Top Additions offer more space for potential bedrooms, bathrooms, offices, closets and more. You won’t need to demolish your home with a Pop Top Remodel as it will allow your current humble abode to remain intact while you extend your living space upwards. Need to alleviate the stress of navigating the 2019 housing market? 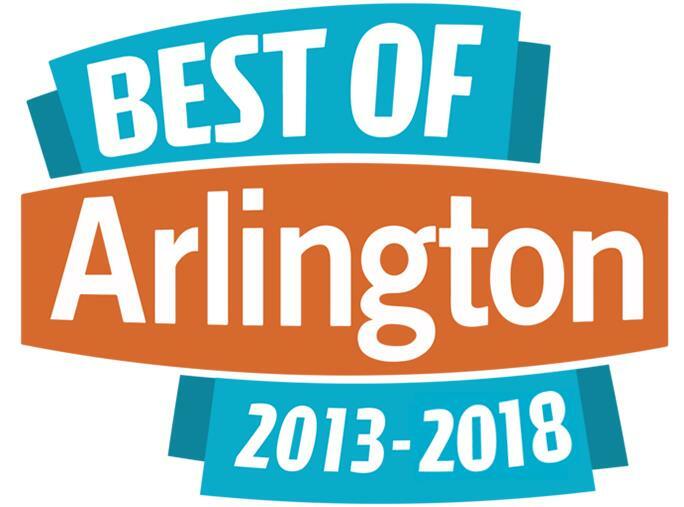 With our team at Paradigm Building Group, we are fully equipped to assist you in finding the perfect lot, home Teardowns, Custom Home Building, and Pop Top Additions in Arlington. We ensure a simple and smooth Design/Build process that stays within your budget to transform your home into one that’s functional and aesthetically pleasing. 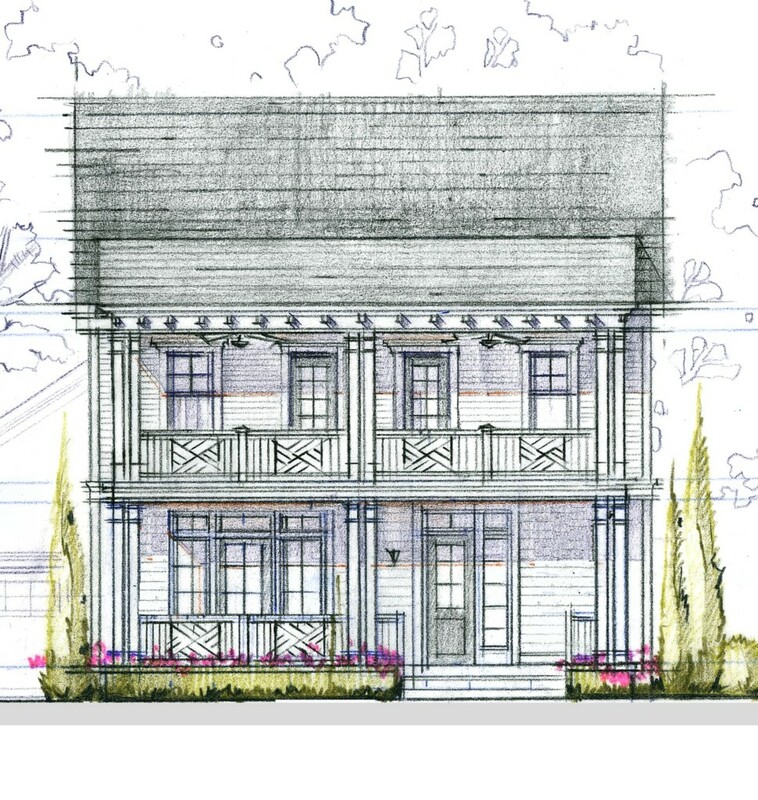 Get started on designing your new Custom Home with Paradigm Building Group! Contact us today at (703) 476-5877 to speak with one of our staff members!